lijah Sullivan has spent the last six years trying to solve a mystery. About 10 years ago, a hole — about 60 feet deep — appeared on the side of Mount Shasta, California’s highest volcano. It seemed to have been dug by hand at night, using a makeshift pulley system to remove the dirt. The only clues the diggers left behind were a ladder, some buckets and a plastic water bottle. 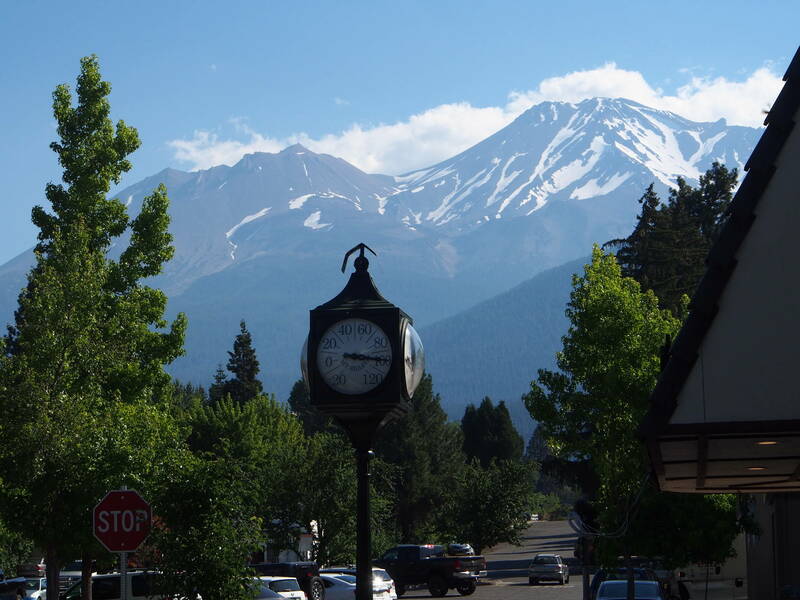 Sullivan grew up in Mount Shasta, a former logging town that lies at the base of the mountain. "Most people know me as the guy from the video store," says Sullivan, who works at an independent movie store in the city. But he’s even better known for his quest to solve the mystery of the giant hole for a documentary film he’s making called "The Hole Story." Sullivan says he’s been tracking three main theories about what someone was looking for at the bottom of the hole, and each theory tells a different story about the region’s history. “All the different competing theories mirrored everybody's different beliefs around here,” Sullivan says. For example, belief in the legend of Lemuria. 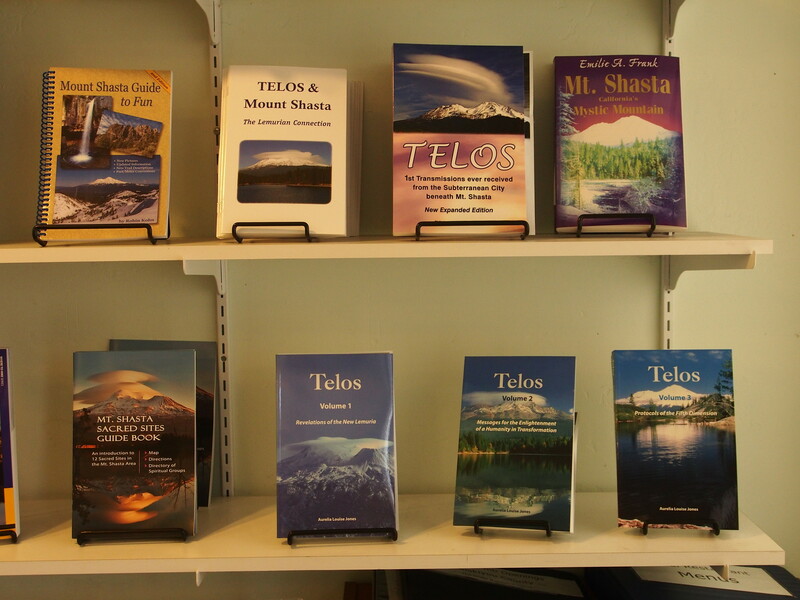 Some people in Mount Shasta believe that a lost continent called Lemuria is hidden beneath the mountain, along with its capital crystalline city, Telos. The name Lemuria originated with a 19th century English zoologist who believed that lemurs had used the lost continent as a land bridge to migrate from India to Madagascar. 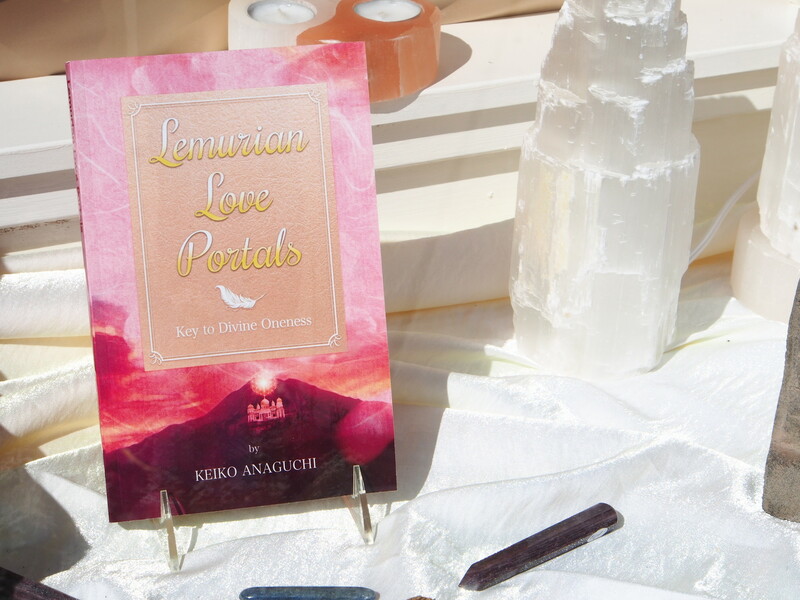 While some people think Lemuria exists only in the mind, others say they’ve seen tall robed Lemurians shopping in town, or traveling in and out of the mountain in cloud-shaped UFOs. So, when Sullivan heard about the giant hole, his first thought was that the diggers were trying to get to the underground world. “You'll hear a lot of people talking about Lemuria, maybe even asking for directions,” says Sullivan. “People make pilgrimages here — it's like a New Age mecca." In 1987, an event called the Harmonic Convergence marked Mount Shasta as a destination for New Age spirituality. It was a huge production — one news report from the time called the gathering a "spiritual Woodstock." But Mount Shasta has a spiritual reputation that long predates the New Age movement. The mountain is sacred to the Winnemem Wintu tribe, which is indigenous to the McCloud River area of Northern California. 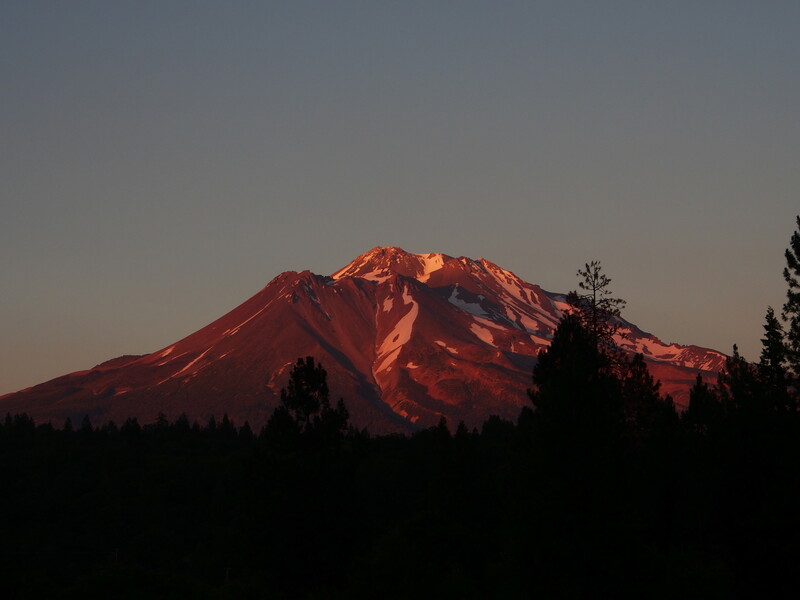 “We heard about the hole,” says the tribe’s leader, Caleen Sisk, who worries that spiritual and recreational visitors are harming Mount Shasta. “We came out of that mountain, so we're obligated to be the watchers of the mountain." That’s why Sullivan’s second theory -- about why someone dug a giant hole on Mount Shasta -- is that they were looking for Native American artifacts. Digging for artifacts like arrowheads or human remains without a permit is a serious crime. First-time offenders can be fined up to $20,000, and imprisoned for up to a year. The penalty is five times worse for second-time offenders. A few years ago, there was a big looting investigation just across the border in Oregon’s Klamath County. “I called two Oregon state police officers who have worked on looting cases,” says Sullivan. 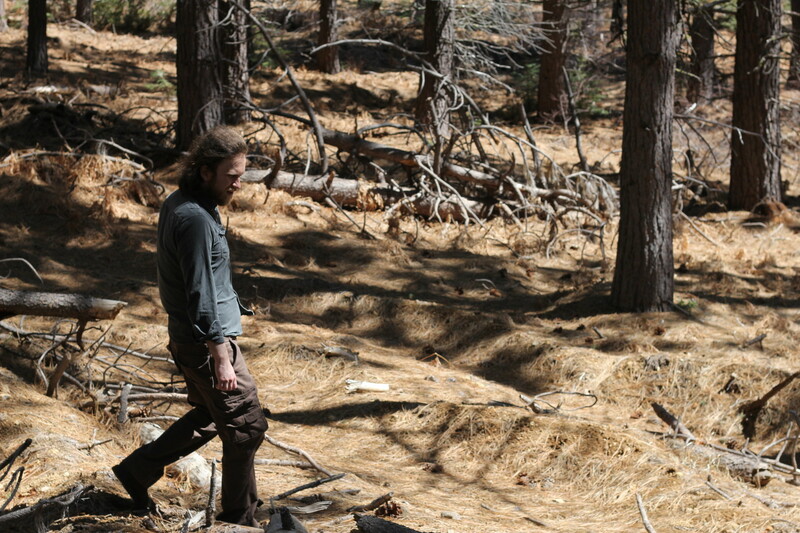 “They said, ‘Oh yeah, that looks like looters.’ ” Sullivan said the officers told him that looters often work at night and remove the dirt from the dig site for processing, which is what the diggers did on Mount Shasta. But the Forest Service disagrees with Sullivan’s sources. They said there aren’t many Native American artifacts on the mountain because it’s a sacred site, so tools and ceremonial items would have been packed out. The Forest Service has its own theory about what the diggers were looking for. Does it Just Come Down to Gold? “Somebody was doing some mining,” says Carolyn Napper, the district ranger for the Shasta McCloud management unit of the Shasta-Trinity National Forest. She says the diggers were looking for gold, and that someone was eventually prosecuted for digging the hole. 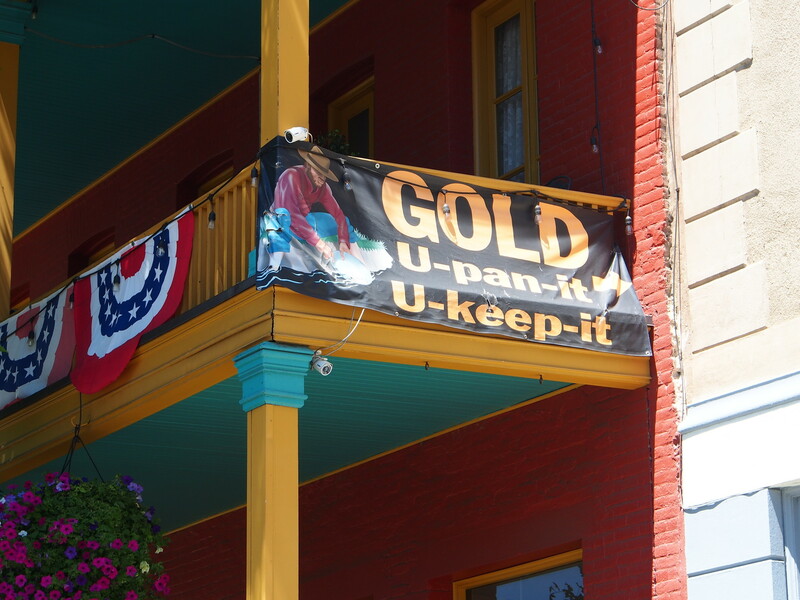 It wouldn’t be totally unprecedented; there is a history of Gold Rush-era mining in the area. But Napper says it isn’t likely that there’s any gold where the hole was, due to the volcanic geology of that part of the mountain. No matter what the diggers were looking for — an underground world, Native American artifacts, or gold — Sullivan isn’t ready to let go of the mystery. “There [are] always going to be questions — are any of these people telling the truth?” says Sullivan, who sees the hole as a kind of Rorschach test for people in Mount Shasta. Sullivan is still working on his documentary film about the hole, but he likes the idea of it ending mysteriously.